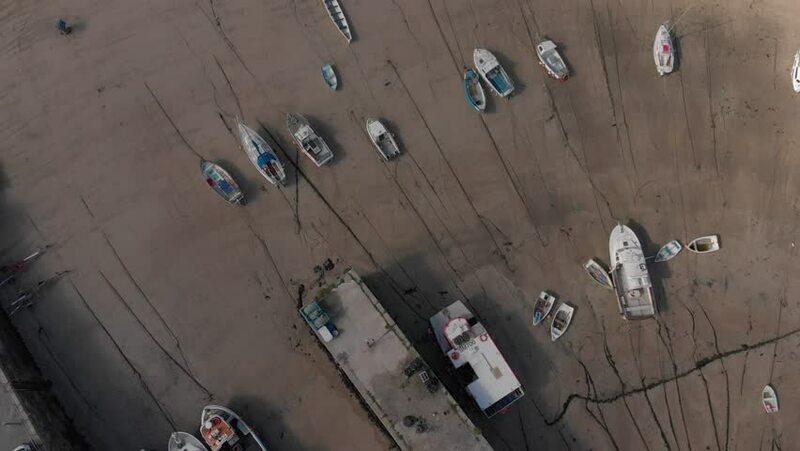 4k00:59Drone flies over a marina in autumn while marina workers demast and haul sailboats out of the water using specialized cranes. 4k00:02Writing on scratched, old black and white film leader (Loop). 4k00:37Young handsome hipster man riding modern custom motorcycle cafe racer on the black sand beach near the water. Adventure and travel concept. Surfing spot with ocean waves. Aerial drone footage. 4k00:22Coalinga, California / USA - September 12, 2018 Aerial over Harris Ranch, one of the largest beef producers in the USA.